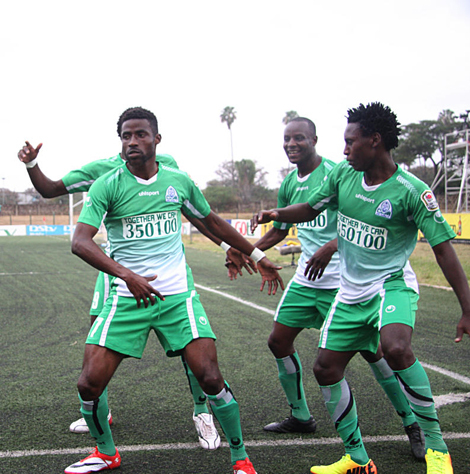 Gor Mahia will resume their pursuit of the 2014 Tusker Premier Ledague title when they take on Muhoroni youth on Saturday at the Moi stadium in Kisumu. The dust from last weekend’s debacle in Machakos has not settled. But Gor Mahia will have to put it aside and get in the right frame of mind to beat Muhoroni Youth. As was mentioned this week, Gor Mahia still holds its own destiny. Coach Frank Nuttall will have to pull out all stops and use psychology and motivation to get the players to calm down and execute their game plan without panicking even when things are not going their way. Per the KPL site, the match kicks off at 2pm on Saturday in Kisumu. Yet this was not a happy hunting ground for Gor Mahia the last time they visited the lakeside town. On that occassion they were inexplicably eliminated from the GoTV shield by GFC 105, a lower division team that most people had never heard of prior to this year. On this occassion, Gor Mahia have no choice but to win or risk losing their one point lead to Sofapaka. The last time these two teams met was in the 2014 Tusker Premier league on April 23 2014. 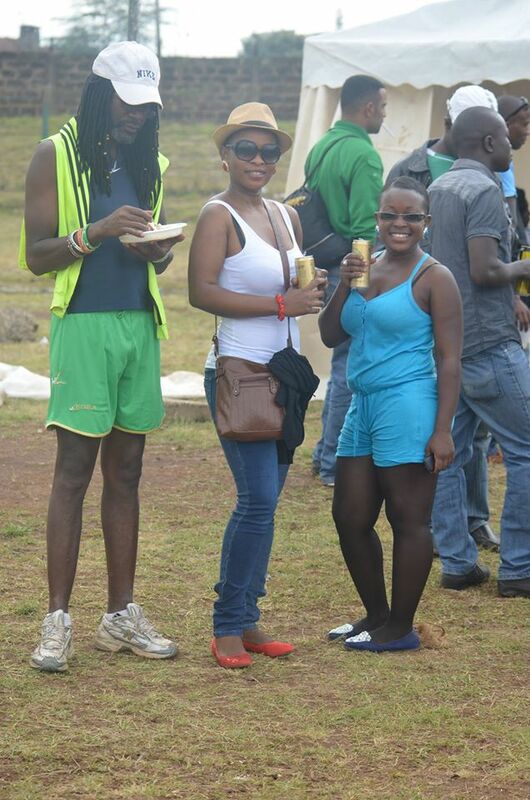 Gor Mahia won 3-0. Gor Mahia and AFC fans who had earlier been banned from attending this weekend matches will now be allowed following their respective appeals. “Both clubs have lodged appeals with us after the ban and we are looking at it. Until both appeals are heard and dispensed with, the decision to ban fans from attending matches shall not be enforced and therefore, supporters are at liberty to attend respective matches against Muhoroni Youth and Sofapaka FC. Gor Mahia officials and scouts will also have to be on the lookout for any elements who might try to sabotage the occassion both inside and outside the stadium. With the race for the 2014 Tusker premier league heating up, Gor Mahia fans have established a fund to motivate the players. 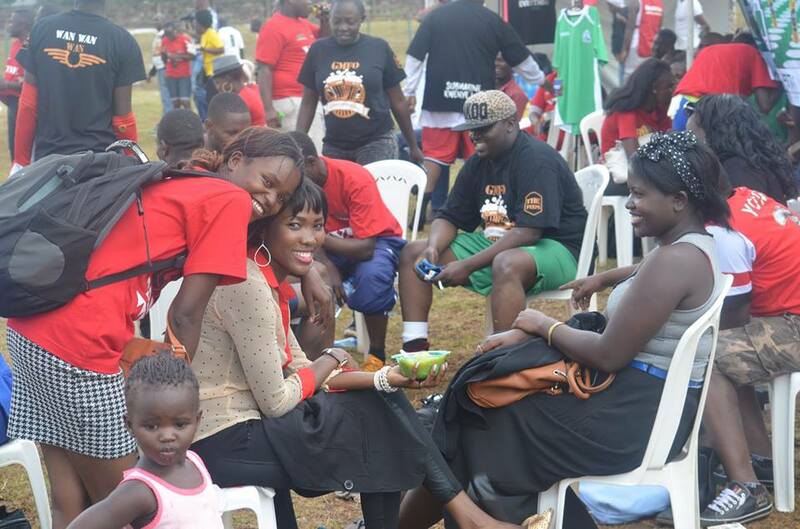 All contributions are channeled through M-PESA – 0716 373 503. The initiative started on Wednesday and according to group treasurer Tony Anelka a sum of Sh100, 000 was realised by close of the day. Anelka also led the initiative to raise funds to defray the medical expenses of former Gor Mahia full back Solomon Nasio. “We’ve had one of the toughest seasons considering financial status of the club and now that the title is in sight, evil forces are all over to make sure we miss it. Our support as fans has been the main source of joy to a team that has shown great dedication and commitment to the club and followers at large. “Despite the tides since February, the team have remained focused with one thing in mind – winning the title. We are not far from realizing that dream and together, we believe the dream is achievable. Only two matches to go and as good fans that we’ve always been, let’s forget all haters and focus on our team. Anelka says the target is to reach fans and enable them to contribute any amount. And with the winds of bad publicity and sabotage trying very hard to derail the club, this is the time when fans must stand tall to support the club. 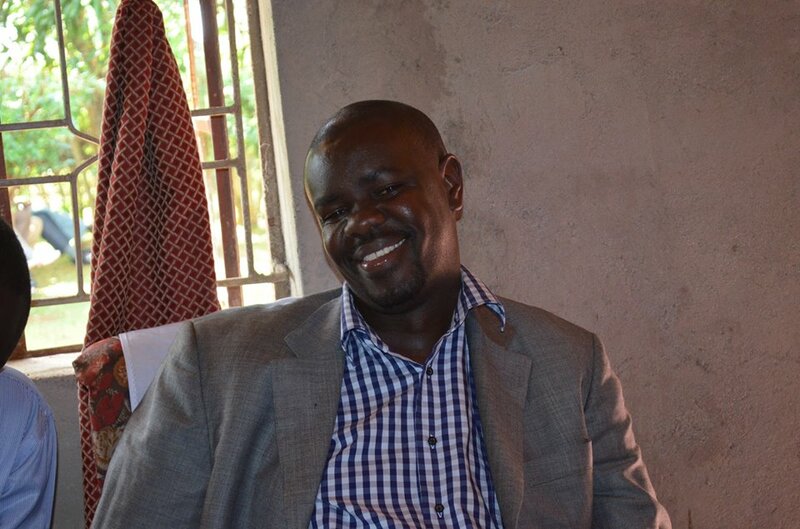 It is now a mystery as to whom the steward who attacked Sofapaka custodian David Okello is. The supposed steward was caught on live television assaulting Okello after he held on to the ball moments after midfielder Geoffrey Kizito scored Gor’s second to reduce the deficit to one forcing referee Nasur Doka to stop the match for over ten minutes. Secretary General, Chris Omondi now says the steward is not their member. “As a club we are convinced he is not one of us because our stewards wear blue bibs with numbers on them but from our footage, the person who attacked the keeper was in a red bib. “We can’t say those who caused fracas were Gor fans because it’s difficult to define who is a real Gor fan. Wearing a Gor jersey doesn’t mean you are a fan and we believe there are people who were hired to harm the clubs’ image and our progress in retaining the title,” Omondi said according to capital FM. Gor Mahia secretary general Chris Omondi has defended the club’s fans and vowed to appeal against decision to play behind closed doors. Omondi further insists Sunday’s violence in Machakos was staged managed. 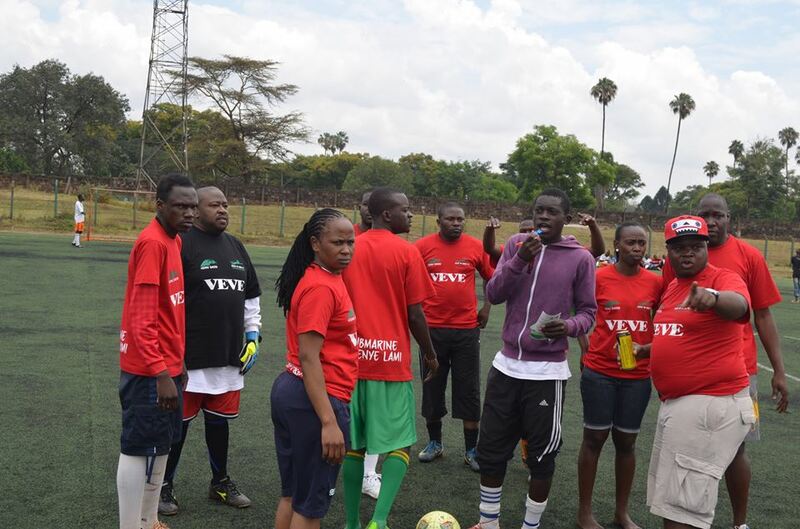 “FKF have fallen to mechanization of those who want to see us get punished for nothing. According to our investigations, the whole thing was stage managed. Omondi said FKF should have carried out thorough investigations before coming up with sanctions. Gor Mahia have been fined Sh500, 000 and ordered to play their next two matches behind closed doors. The club now needs to make a stronger statement against hooliganism. We need the club chairman, the eloquent Ambrose Rachier to come forward with a strong condemnation of hooliganism, announce that the steward who attacked David Okello will no longer work for the club and to provide all the evidence they have that those who participated in the property destruction were not Gor Mahia fans. It has been said on this blog by several bloggers that the Kenya Police are basically useless when it comes to addressing hooliganism. All they can do is toss tear gas canisters into the crowd. If there is an incident that demands a proper police investigation it is this one. 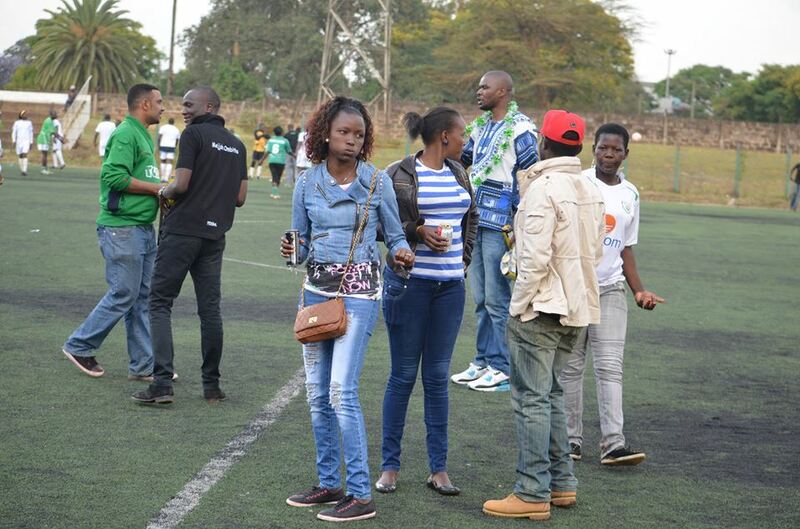 The FKF has banned Gor Mahia fans from attending the remaining two matches of the season. This means that Gor Mahia will not be able to count on the 12th man during the last two matches and should they win the title, the presentation will be in front of an empty stadium, a starke contrast to the festivities of 2013. 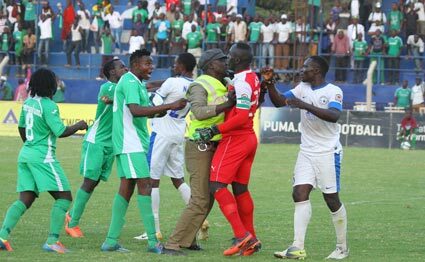 Gor Mahia have also been fined KES 500,000 and have been ordered to turn over the fan who reportedly accosted Sofapaka goalkeeper David Okello. This is actually a good thing because any steward who does not have enough common sense not to get himself in that kind of trouble probably should not be around the club. Sofapaka for their part have been fined KES 300,000 for failing to provide sufficient security as host team. Speaking of security, a section of the fans has come forward to accuse the police of poorly handling the situation. “Without provocation, the police indiscriminately fired teargas canisters into the crowd in complete disregard of the safety of the fans who among them consisted women and children. This would have led to a stampede and we can only be left to wonder what the consequences of the same would have been given the massive crowds present” said a fan as posted on futaa.com. It appears the standard police response is to always toss tear gas canisters into the crowd even on the peaceful section of the stadium. A section of fans have also pointed an accusing finger at the so called hooligans who exhibited behaviour that is atypical pf football fans even the worst hooligans. Such behaviour included breaking into certain buildings, looting. Some fans stated that a group of local thugs were on hand to confront the fleeing crowds at the exit; one wonders if the series of events was a mere coincidence or premeditated by certain forces hell-bent on soiling the name of Gor Mahia. FKF chairman Sam Nyamweya has warned that from next season, the federation will take more drastic action against clubs whose fans cause trouble during matches. “We have a proposal to deduct 15 points from clubs whose fans cause trouble. We are going to discuss it in our general meeting and implement it from next season,” he said. The problem with this proposal is that a team could be sabotaged by opposing fans or by hired thugs. He also said Machakos Governor Alfred Mutua had no authority to fine Gor Mahia Sh10m for the damages caused in his county. 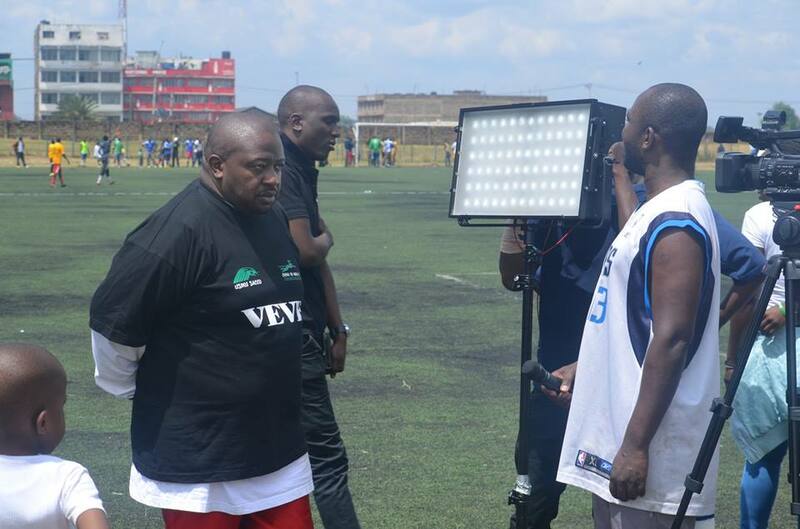 “He has a right to ban the club from playing in Machakos, but he has no authority to fine them. He should have consulted us before announcing a Sh10m fine on Gor Mahia. Indeed it is rather shocking that governor Mutua rushed to judgment. And the figure he arrived of KES 10 million does not seem believable. Gor Mahia have announced on the club site that the club executive committee will hold a press briefing on Wednesday 29th October 2014 at the club secretariate located at Nyayo National Stadium starting 2:30pm. There is a lot of damage control that needs to be done. Literally every rag and every news outlet has jumped on the bandwagon of pouring scorn on the club. Gor Mahia’s aspirations for a second succesive title received a severe jolt when they were not just beaten but were outplayed by a resilient Sofapaka side. Coach Frank Nuttall admitted that Sofapaka were the better side. Indeed Sofapaka appeared more determined and with a greater sense of urgency. Nevertheless, Gor Mahia are still ahead by one point and therefore still control their own destiny. 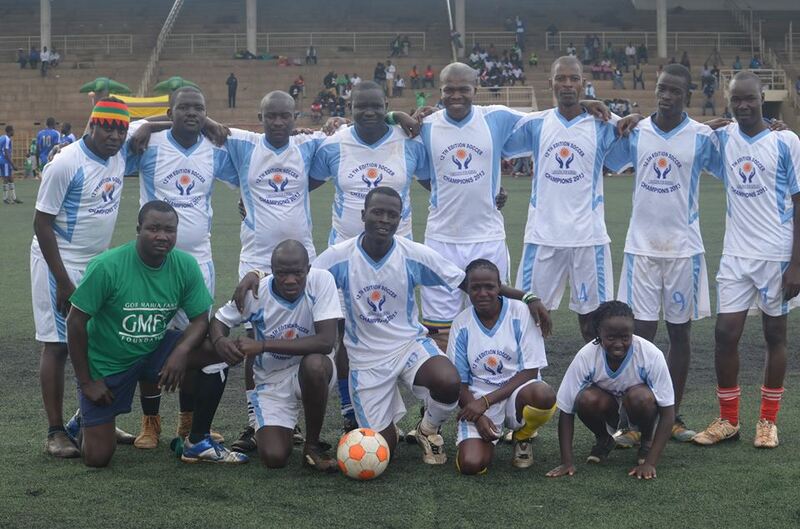 Should they win their final two matches against Muhoroni in Kisumu and against Ushuru, they will clinch the title. Coach Frank Nuttal remains optimistic that his team can still clinch the diadem. “There are two matches remaining and we will see what happens. Our opponents are also trying to win the title but we have to give our best,” Nuttal said after Sunday’s match. 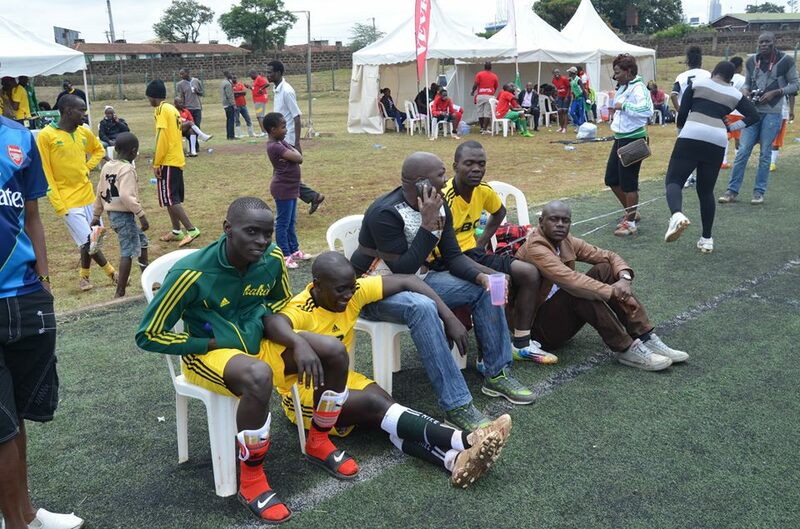 If they falter, they will be hoping that Sofapaka slips up as well. But if Gor Mahia cannot handle their business in the last two games and if Sofapaaka follow up their win over Gor Mahia by beating AFC and Tusker then it must be said that they deserve the title. 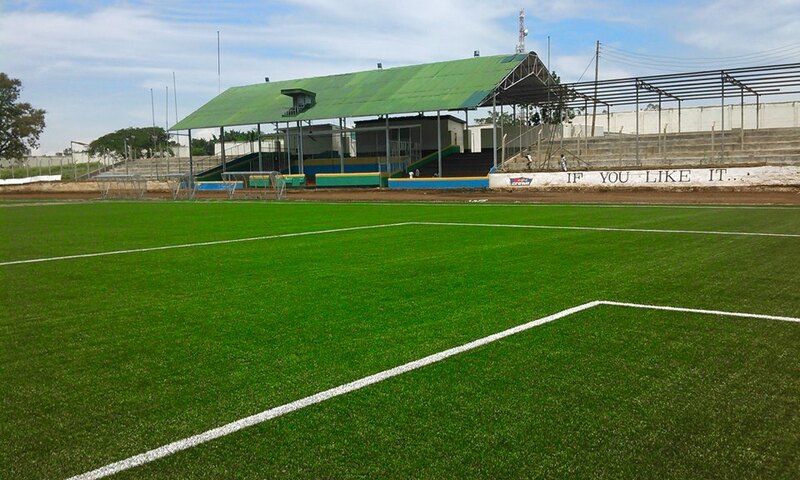 Gor Mahia have been banned from playing at Kenyatta Stadium. 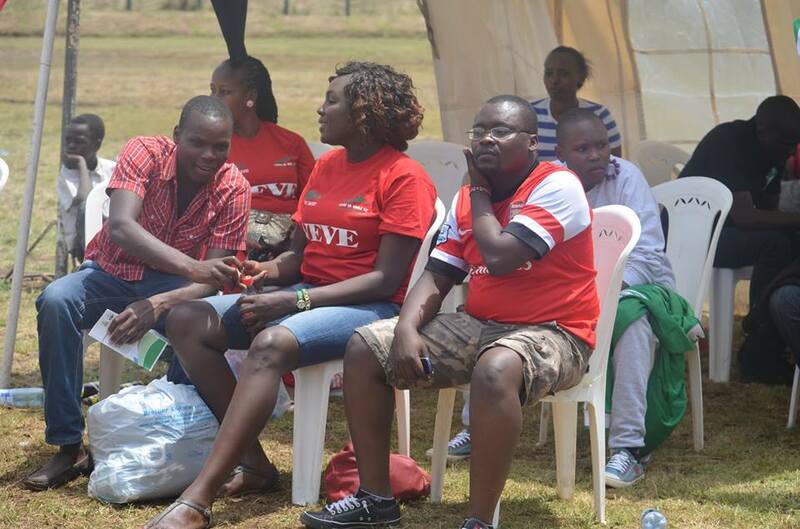 In addition, the county wants the club to pay Sh10m for damages caused by fans during and after Sunday match. In a post appearing on Governor Mutua’s Facebook page, the county said it is reviewing CCTV footage and will be instituting cases against individual rowdy and violent Gor Mahia fans who caused mayhem in Machakos. 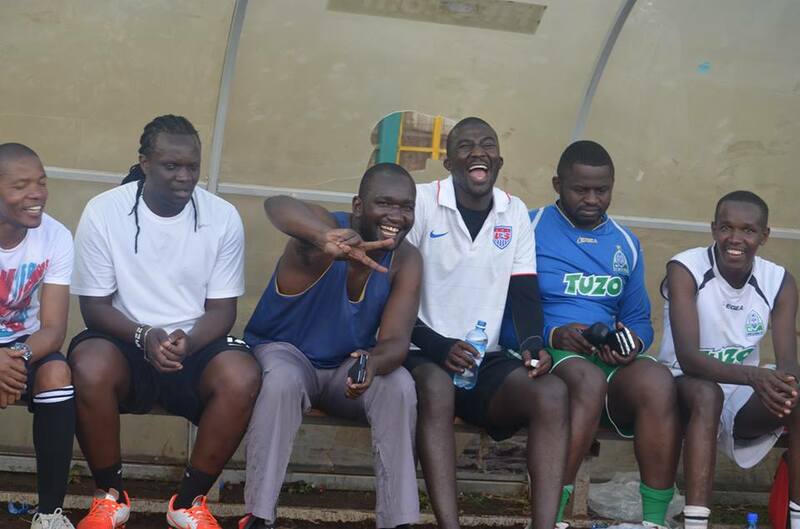 “Gor Mahia is an amazing football club. However, the violent behaviour of its fans during and after yesterday’s match against Sofapaka FC in Machakos was despicable and unacceptable,” said Governor Mutua. “As a preventive measure and so as to ensure no one is injured or killed after a Gor Mahia or any other football match in Machakos, the County Government of Machakos has banned Gor Mahia Football team from playing in Machakos County Stadium until further notice.” Mutua says the County is invoicing Gor Mahia football team for an estimated Sh10 million as compensation of destroyed County Government and Private property. It is amazing because Gor Mahia have just recently watched arch rivals AFC Leopards receive a hefty penalty but it still did not sink into their brains that they ought to behave themselves. However the KES 10 million figure does seem arbitrary. So now Gor Mahia suposedly owes KRA and also supposedly owes Machakos county KES 10 million despite them not being the hosting team. 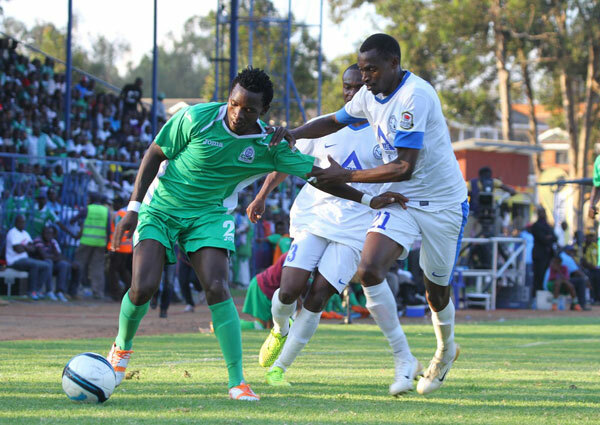 Sofapaka edged out Gor Mahia 3-2 in a Kenyan Premier League match marred with chaos at Machakos Stadium on Sunday. The win opens wide title chase as Batoto ba Mungu cement second position on 53 points and Gor Mahia remain at the top with 54 points. Sofapaka recovered quickly from an early own goal by Eugine Asike in second minute and were back in the match after 18 minutes thanks to a Fiston Rizak goal. Rizak was picked out well by John Njoroge with a long cross and he simply chested the ball picked his spot to score the equaliser. The Burundian then scored his second in the 52nd minute out-jumping his markers to head home Enock Agwanda’s long throw in. The Gor Mahia defenders will blame themselves for not stopping Razak, who had a clear free header to put his side ahead. 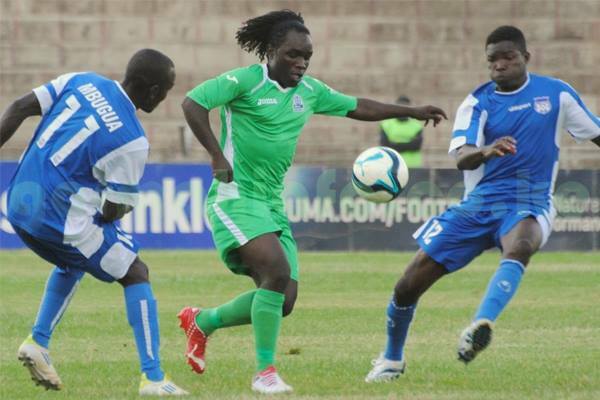 It was a fast paced start for Gor Mahia. Godfrey Walusimbi attempted to pick out George Odhiambo but Eugine Asike was quick to stop the danger. But instead of putting the ball out, Asike shot directly at his own net. 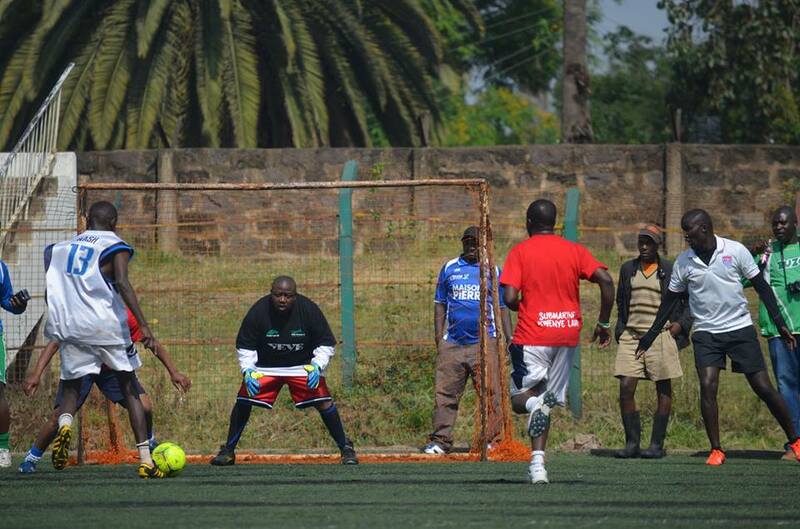 Goalkeeper David Okello was in motion at the same time and his effort to clear the danger ended up in the net. Despite conceding the early goal, Sofapaka kept up the fight for an equaliser and were rewarded with three corners in a span of six minutes. At the half hour mark George Odhiambo’s attempt to score was well blocked as Gor Mahia stepped up the search for a second goal. Then Godfrey Walusimbi’s shot at goal gave David Okello problems as the Sofapaka goalkeeper could not hold onto it and a waiting Dan Sserunkuma failed to take advantage of the opportunity. Sserunkuma was a bit selfish with the ball. 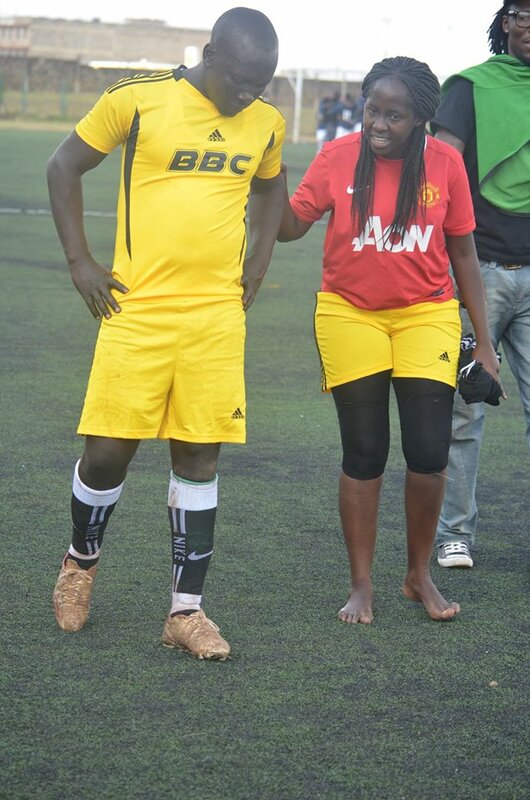 He should have played with Eric Ochieng instead of trying to go for goal. David Okello was cautioned by centre referee Nasor Doka for talking back at the match official. In the second half, Sofapaka allowed Gor Mahia too much space into their half and could easily have been punished. Sofapaka however, were the more pressing side forcing two corners in a row even as Clifftone Miheso went in referees book for a foul play. 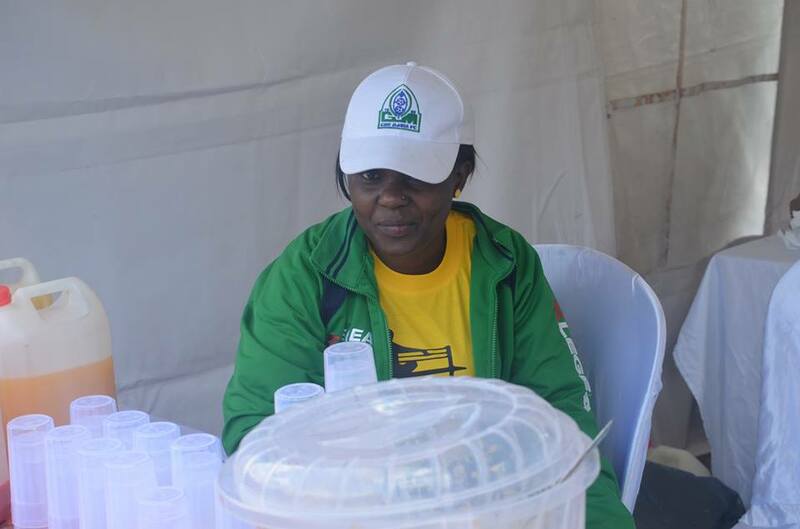 On Saturday October 18, Gor Mahia fans congregated at the City stadium for the 2014 edition of the Gor Mahia family fun day. They came in large numbers, both men and women and in various levels of physique and fitness and played in the inter-branches tournament.